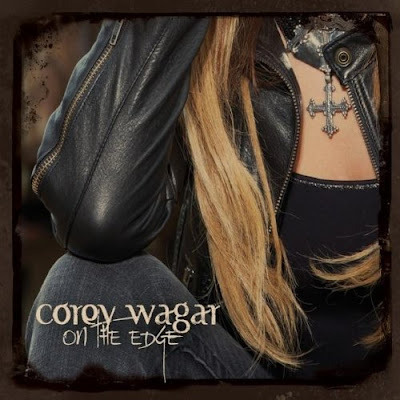 ALBUM REVIEW: Corey Wagar "On The Edge"
Country attitude and high-energy southern rock populate the 15 original tracks on Corey Wagar's appropriately-titled new album "On The Edge." Even though Wagar is a native of New Jersey, the singer's sound and lyrics seem to have come straight from the boondocks of Texas or Tennessee. The album begins with "Hurricane," which was the album's lead single. Corey Wagar convincingly sells the song with confidence and enthusiastic fervor, and the album's second single "I Hate My Boyfriend" has much of the same charm - along with terrific lyrics.